© 2003 Homegreen Films − All right reserved. 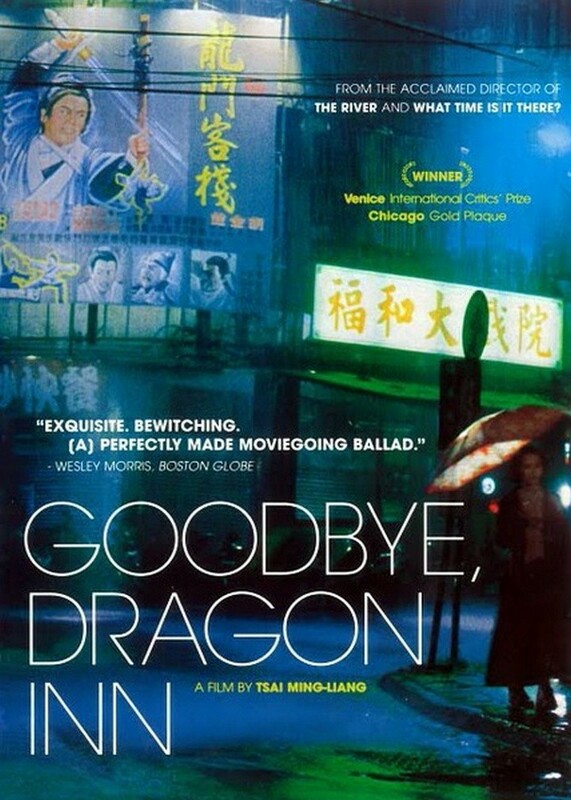 Goodbye, Dragon Inn is a 2003 Taiwanese film directed by Tsai Ming-liang about the last screening of the old (classic but apparently no longer popular) film Dragon Inn before the closure of an old movie theater. 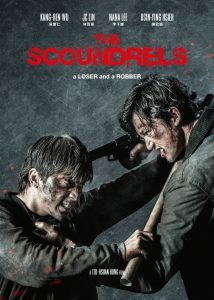 Tsai considers this one of his best films and chose it as one of his entries of the 10 greatest films of all time in the 2012 Sight & Sound Directors’ Poll. 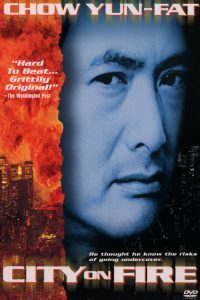 Renown directors Monte Hellman and Apichatpong Weerasethakul also voted for this film in the same poll. The film won several awards, including FIPRESCI Prize in 60th Venice International Film Festival, Best Feature Gold Plaque in Chicago International Film Festival. Notably, the main actors Jun Shi and Miao Tien of Dragon Inn are in the audience of the last show. Goodbye, Dragon Inn is set in the approximately ninety minutes of the last feature at an old Taipei cinema that is closing down, showing King Hu’s 1967 sword-fighting classic Dragon Inn. Only a few people are present in the cinema, and a variety of subplots are developed around them. 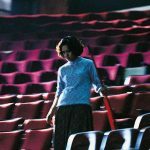 Throughout the film, the ticket woman tries to find the projectionist, searching for him in order to present him with a steamed bun. She wears an iron brace on her leg. She walks around the theater throughout the film, struggling up and down stairs. A young Japanese tourist wanders around the cinema in search of a homosexual encounter. 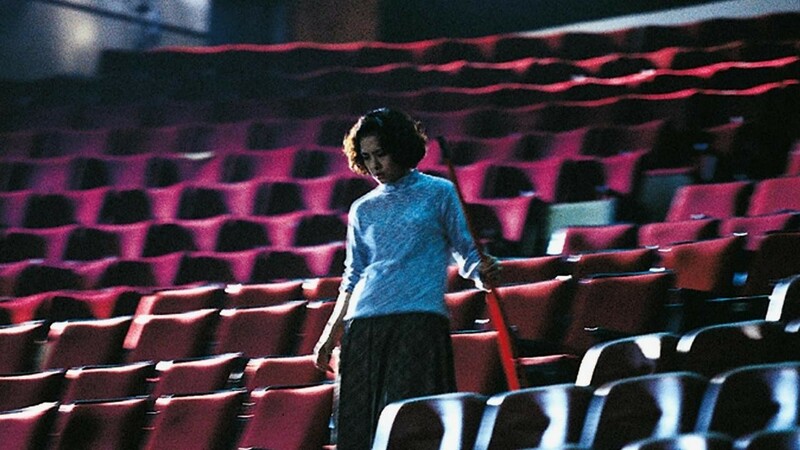 Chen Chao-jung brushes off his advance and tells him that the cinema is haunted. Jun Shi, who was one of the actors who appeared in the original Dragon Inn, watches the film with tears in his eyes. 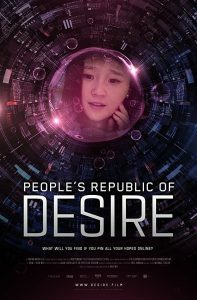 Outside the theater, he encounters Miao Tien who had been watching the film with his grandson; Miao also starred in the original film. The film is shot with almost no camera movement, most shots lasting well over thirty seconds. There are only about a dozen lines of dialogue.